Whatsapp is the one of the best applications for messaging around the world and interaction became ease as everyone use all over the world. 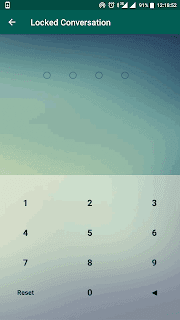 It is estimated that about 1 billion people use this application in their day-today life. 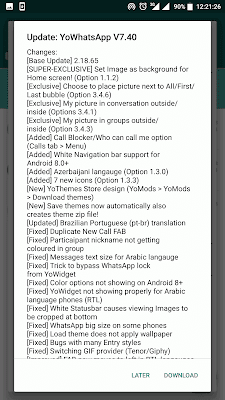 YoWhatsApp apk also called YOWA apk Latest Version Download For Android. Whatsapp has recently made advancements so that even payments also can be made use this application you can find this tweak in the settings, it has also introduced live location sharing. 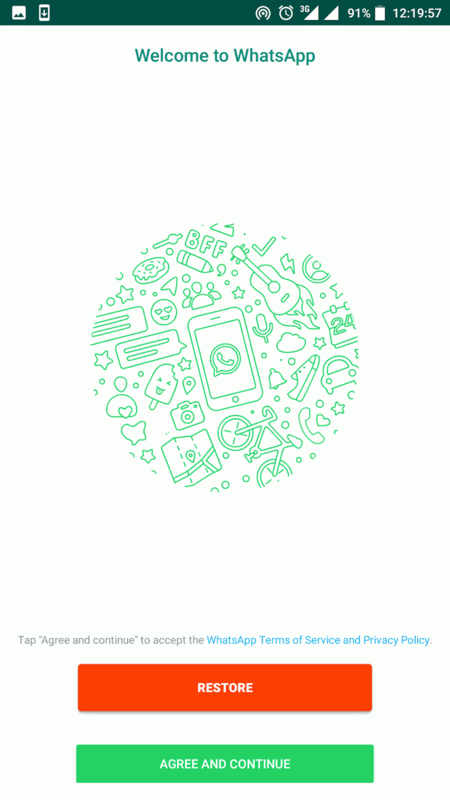 Despite all of these modifications and advancements whatsapp lags some of the requirements like themes, private lock features to each chat and many. 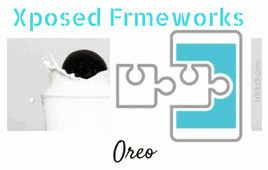 After analyzing all , many developers have come up with mod apks like GB Whatsapp, RD Whatsapp, Whatsapp+ etc.. Among these all GB Whatsapp quite good but to this also another moded apk came up with additional features to it launched by Yousef-Al-Basha in the name called YOWhatsapp apk or YOWA apk shortly called. It can be accessed by all but unfortunately as it a mod it can’t be available in playstore but still you can download and use it. 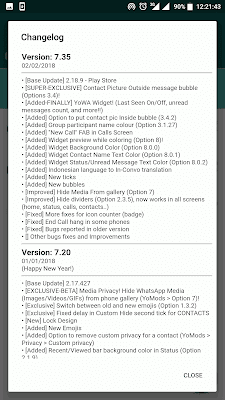 This article will guide you to How to Download YoWhatsapp apk 7.40 latest version and how to access latest available YoWhatsapp tweaks. 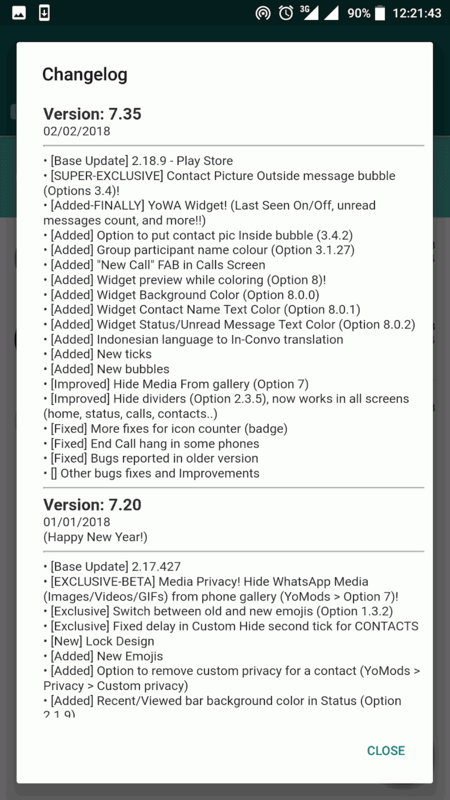 Presently YoWhatsapp 7.40 version apk is running with additional change logs being made to the previous version of YOWA7.35 version. YoWhatsapp got many advanced features like you can even change UI of whatsapp and also security can be put to each individual chats separately, lock might be either pattern,pin or finger access. Hiding chat names and all. 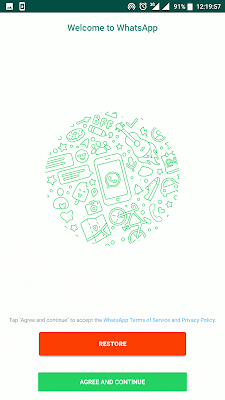 I will be mentioning about various interesting key features available in YoWhatsapp in this article. Below are some of the key features available in YoWhatsapp however some features might be similar to Whatsapp plus and GB Whatsapp. 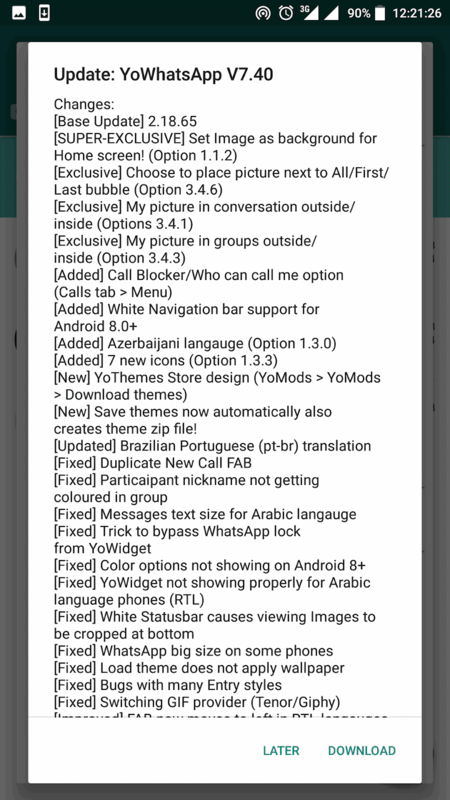 YoWhatsapp 7.40 come up with some of the change logs in comparison to YOWA7.35version. 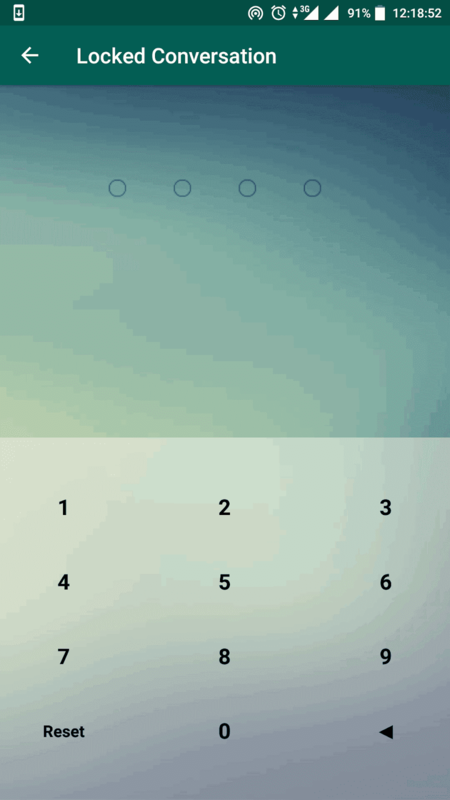 It has base updated , newly introduced 7 icons, themes upgraded in Yo store, translation b/w pt-br and other bug fixes and improvements have made. YoWhatsapp can be installed similar to Whatsapp application, requirements are quite usual which are mentioned below. These are some of the requirements, necessary to install YoWhatsapp for Android. If you’re ready with above requirements you can now install YoWhatsapp apk on your phone. Meanwhile if you face any issues regarding How to Install YOWA apk you can slide down and check the procedure for the installation of YOWA apk. Unfortunately YoWhatsapp apk is not available in playstore. But still you can download it from link given below. The YoWhatsapp latest package can be downloaded from here. We’re also providing other YOWA packages (older versions of YOWA7.40) which you can download from the below links. 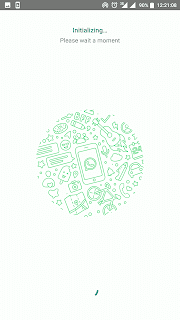 From the above links, you can easily download and install YOWA packages and access its unique features of YoWhatsapp. 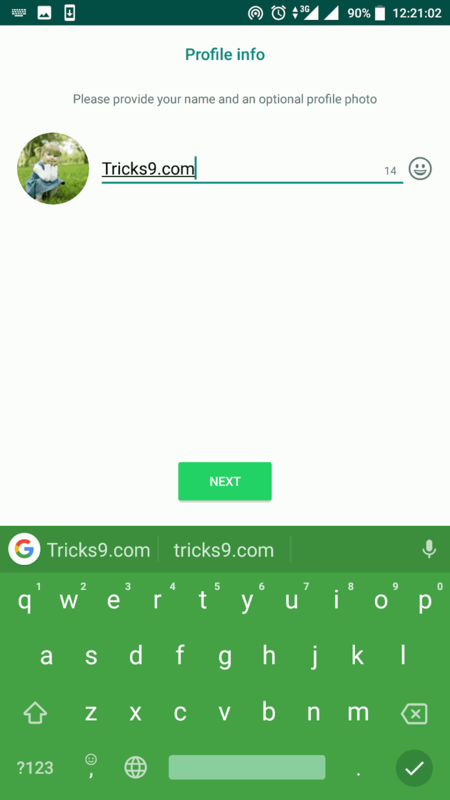 How To Install YoWhatsapp Apk On Android Phone? You can install YoWhatsapp apk and launch it in similar fashion to other apks. If you’re quite new to Android, no worries just follow the steps mentioned below to install YoWhatsapp latest apk version on your android device. 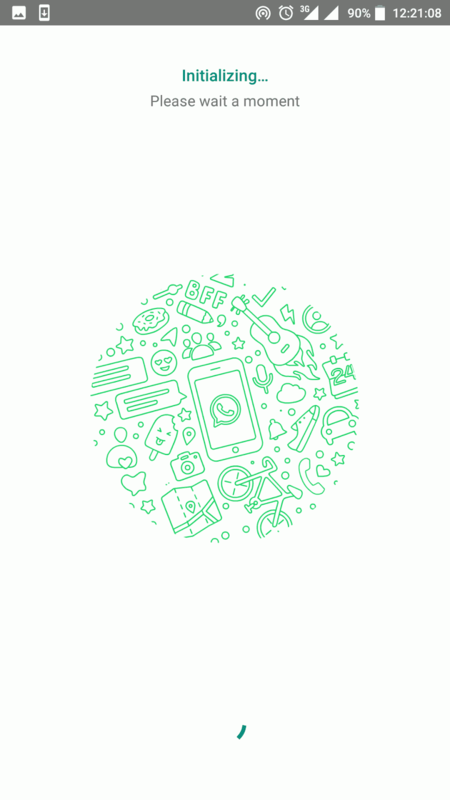 Further, Download YoWhatsapp latest version apk on your Android device. 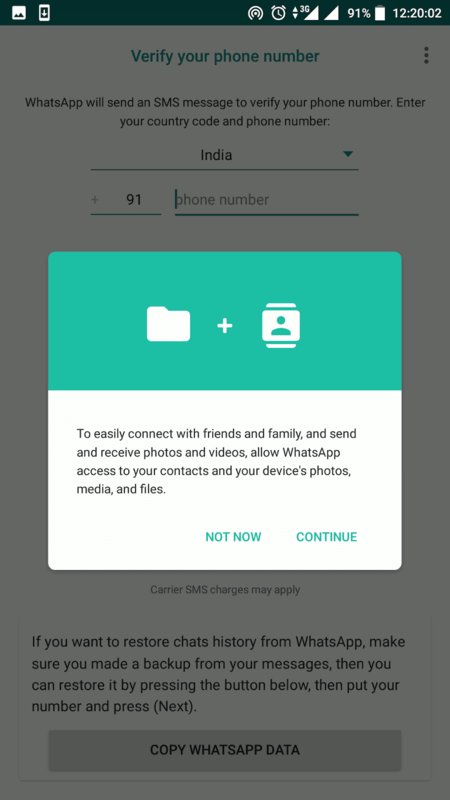 Install YoWhatsapp apk by tapping on downloaded file present in your download section. 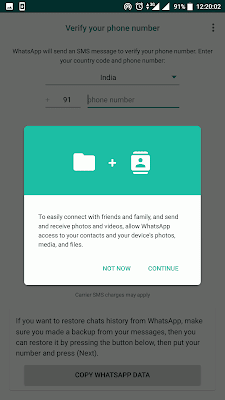 Note: Enable Unknown Sources checkbox from Settings>>Security as the apk is not downloaded from playstore, you need to enable to install YOWA apk. After installing the YOWA apk, just launch the YoWhatsapp and enter the mobile number along with country code. On successful verification of your phone number, you can able to access YoWhatsapp additional features. Now it’s time to grab up the additional mod features available in YoWhatsapp apk which are not available in official Whatsapp apk. 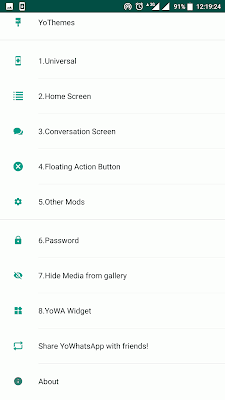 I hope you must get impressed with the key features available in Whatsapp mod YOWA apk. Though YoWhatsapp is modded apk to Official Whatsapp but its functionality is similar to old Whatsapp but you’ll get additional tweaks and User interface in YoWhatsapp is quite impressive. 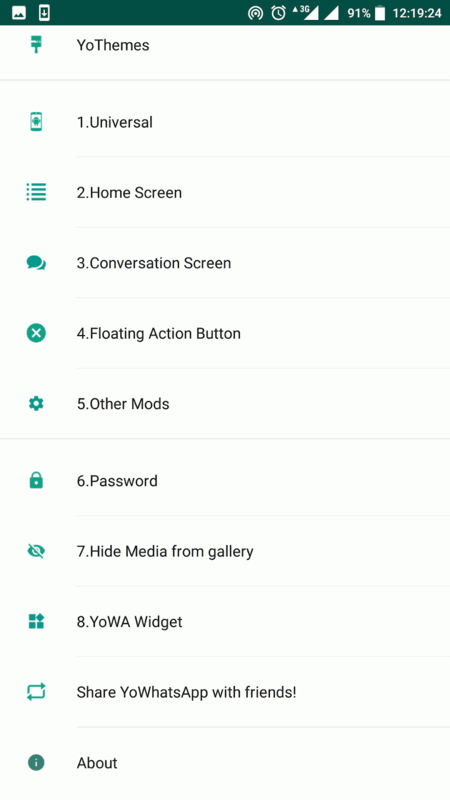 As mentioned in key features of YOWA apk, you can use various themes, hide blue ticks, use individual chat locks , hide chat names, and much more, that’s the reason YoWhatsapp is called the Unlocked version of Whatsapp. Hope you mates, downloaded the YoWhatsapp apk from here. I can assure you that I will update new versions of YoWhatsapp apk when comes. Hope you keep visiting for further updates from YOWA apk and other Whatsapp mod apks. You all must try this YoWhatsapp apk and further if any queries regarding please let me know.